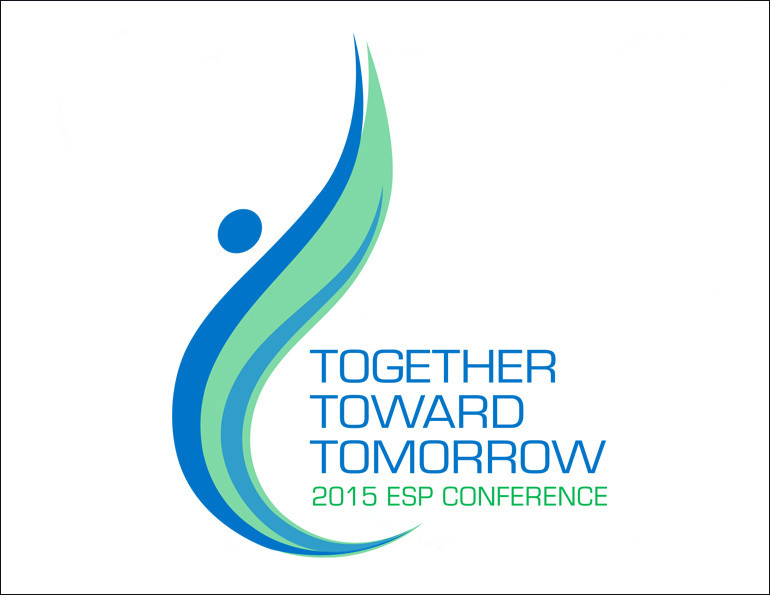 The theme of the 2015 ESP Conference was focused on the members working together to advance the organization. My focus in developing the logos was centered around either the working together aspect of theme or the future oriented part of the theme. The final chosen logo incorporates an abstracted figure whose body speaks to the idea of moving forward and the future. 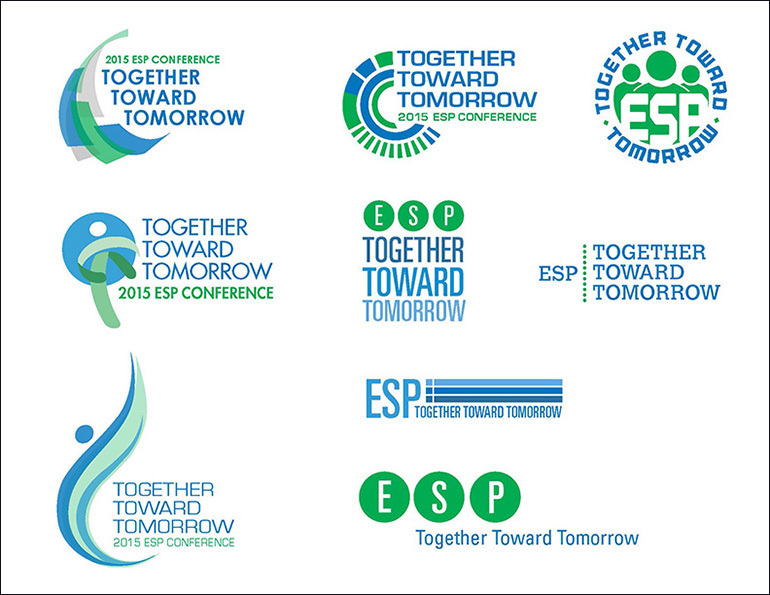 The colors were chosen be the conference organizers.